Our goal is to pamper you while aggressively treating your skin care needs. 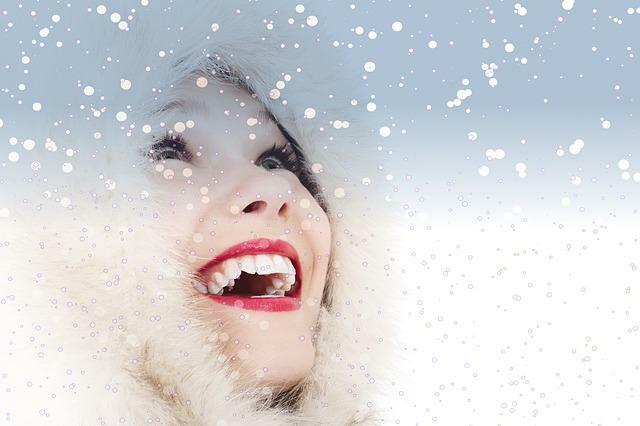 Renew your skin from summer damage and prepare for winter protection. Our relaxing atmosphere, coupled with the highest technology, will leave you confident in choosing Simply Skincare for all your needs. Whether you are here for anti-aging treatments, sun damage issues or acneic problems, the answers lie with Simply Skincare. 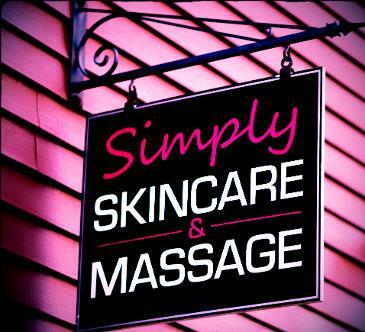 We welcome you with open arms to Simply Skincare! Please call for a complimentary consultation upon availability.